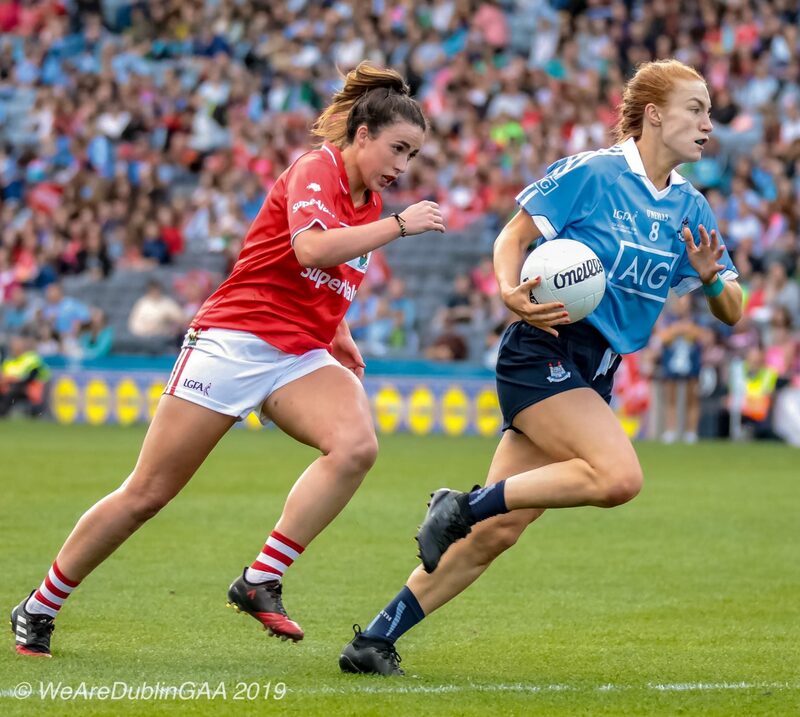 The LGFA have confirmed the venue for the highly anticipated Lidl Ladies National Football League semi final between Dublin and Cork on Sunday week. The venue is Nowlan Park In Co. Kilkenny on Sunday the 21st of April with the throw-in time still to be confirmed. The two teams met at the same Kilkenny venue two seasons ago also in the league semi finals and it was Cork who secured the victory that day in Nowlan Park on a scoreline of 1-16 to 0-13. The game in 11 days time is a repeat of last year’s All Ireland Final which Dublin won to claim back to back All Ireland titles on a scoreline of 3-11 to 1-12. Both sides met again last weekend down in Mallow and Cork got a measure of revenge with a five point win in their round 7 Lidl NFL clash by 2-13 to 2-08. Although Dublin were far from full strength on the day and already guaranteed their semi final place, sky blues boss Mick Bohan expressed how much his side don’t like to lose games and were hurting after the defeat. 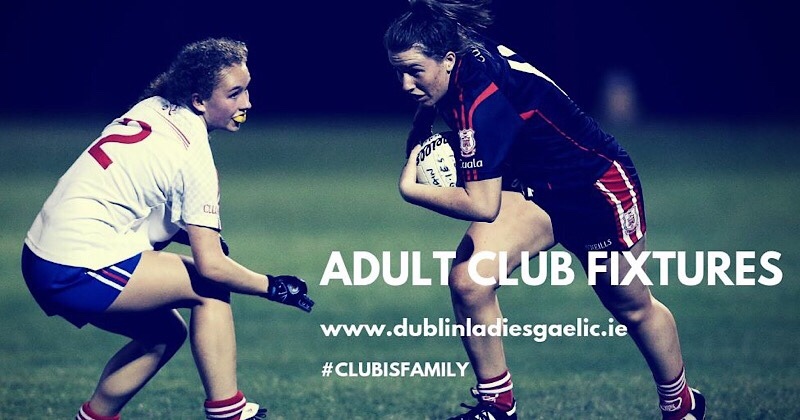 Reigning league champions Dublin who secured their maiden Division 1 title last May against Mayo will be determined to hold onto their title and and add in the hurt from last weekend defeat and they won’t be short on motivation when they meet their great rivals on Sunday week. Of course Cork will have plenty of motivation themselves. They virtually owned the league and All Ireland titles for over a decade as they dominated the game. Dublin broke that dominance of both competitions and are now the standard bearers, Cork will look to the league semi final against Mick Bohan’s side as a chance to reestablish themselves as the top team again. That sets things up for what should be a rip-roaring contest that has the potential to be one of the games of the season.